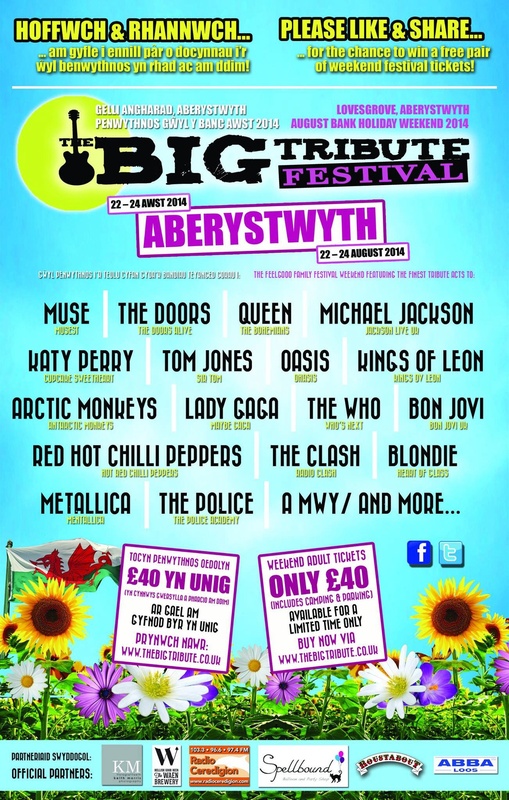 Due to popular demand I am pleased to announce the fantastic news that for the THIRD year running, I will be performing at the Big Tribute Festival in Aberystwyth! Along with my amazing dancers and band, we will yet again ‘Up Our Game’ and bring you a performance you will not forget…. 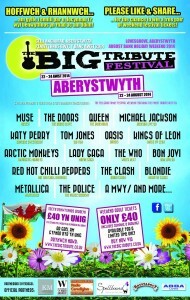 So excited and happy to be a part of this absolutely amazing festival… See you all in August!